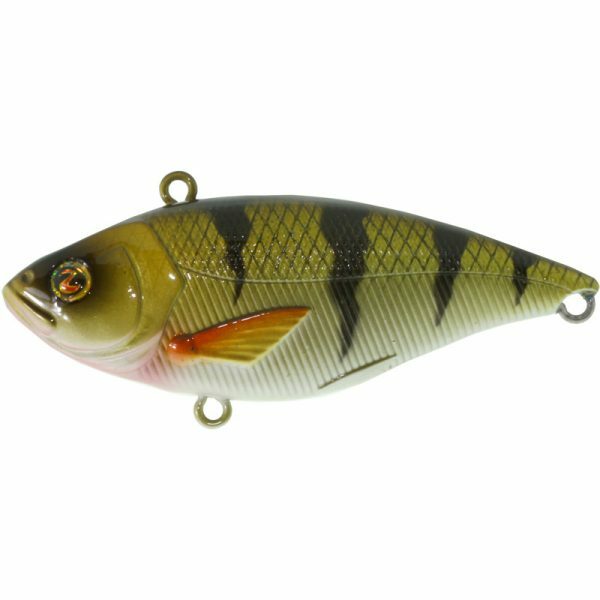 Sometimes to catch a bass you need to make a little noise. 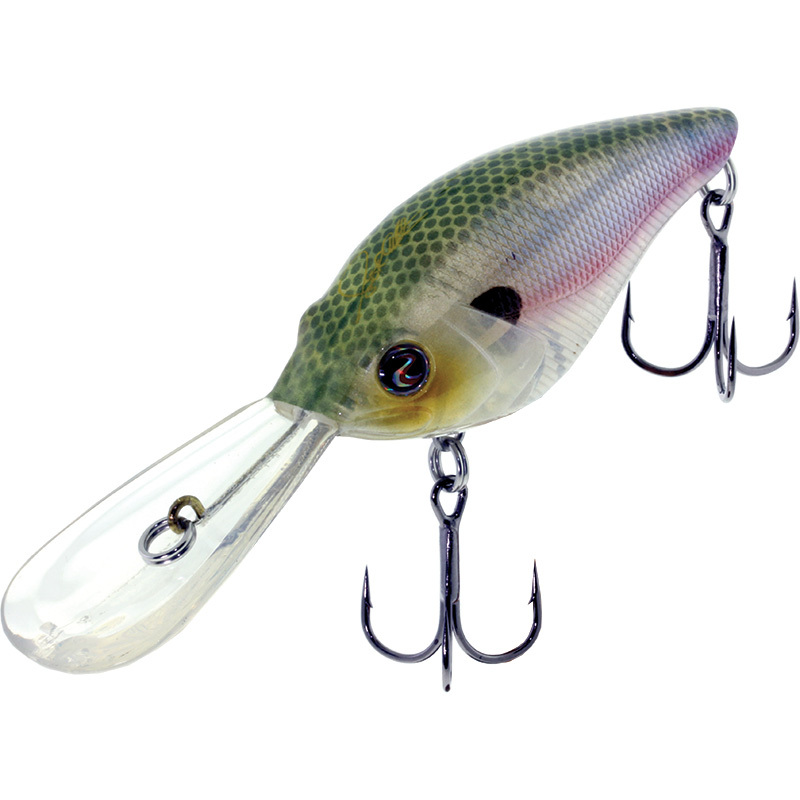 That is the premise of the new Ruckus lipless crankbait from River2Sea. Sometimes to catch a bass you need to make a little noise. 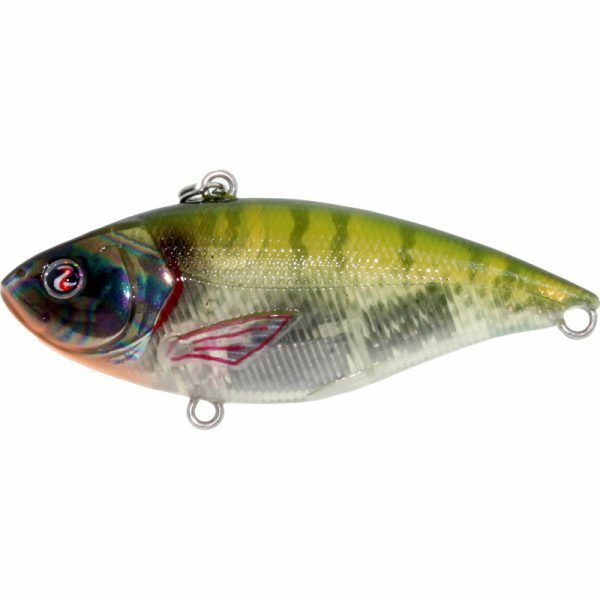 That is the premise of the new Ruckus lipless crankbait from River2Sea. 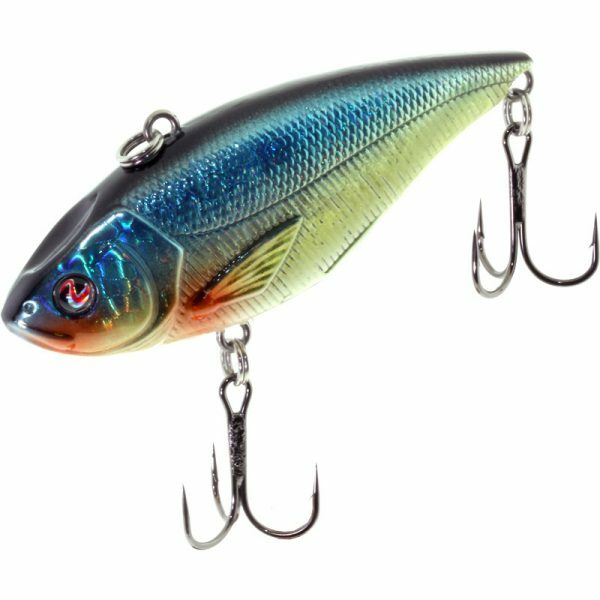 Built to be one of the loudest lipless crankbaits on the market, Ruckus has a dual frequency rattle system that imparts low and high frequency rattle noises into the water. 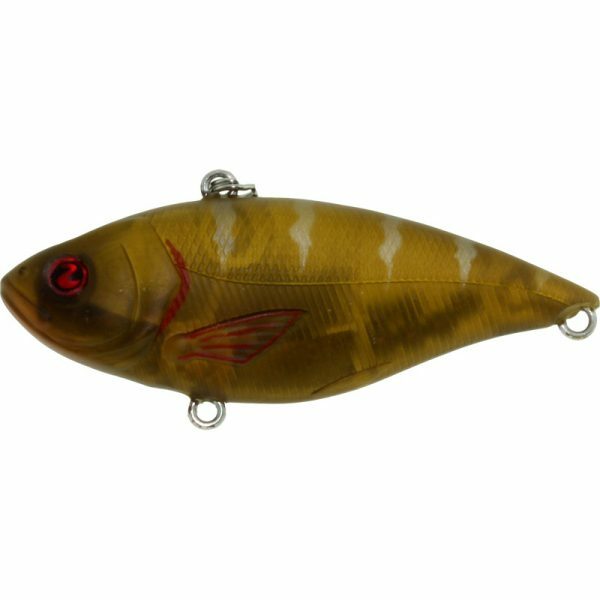 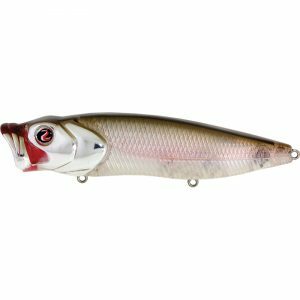 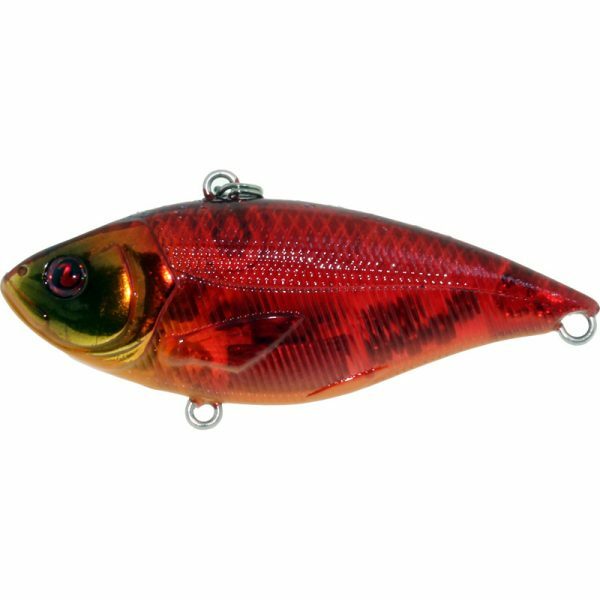 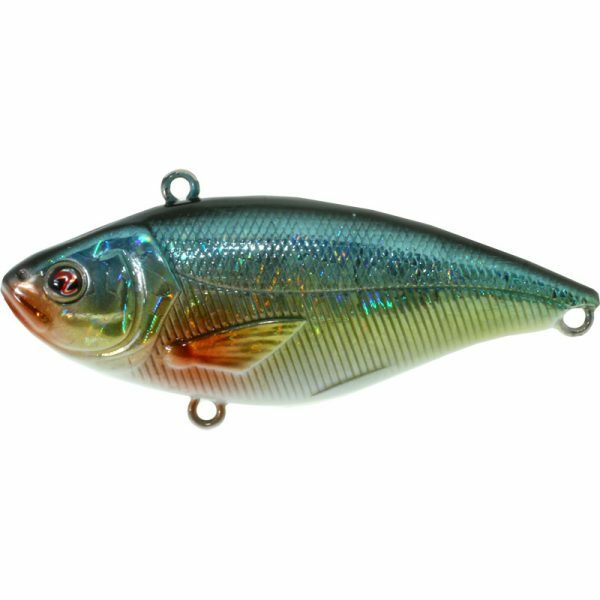 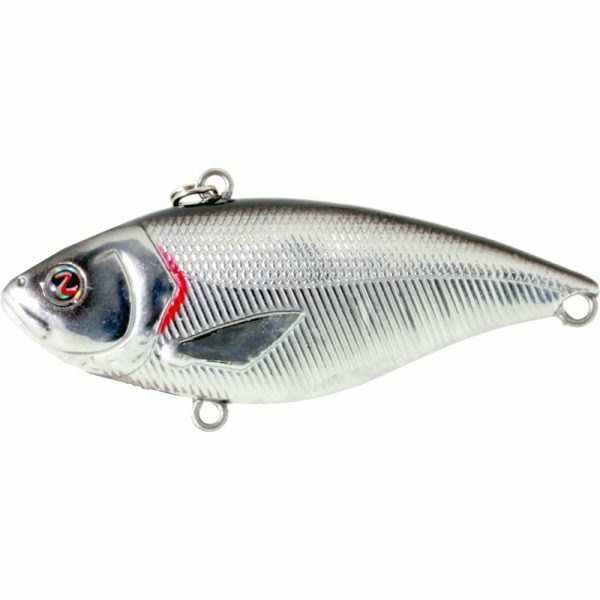 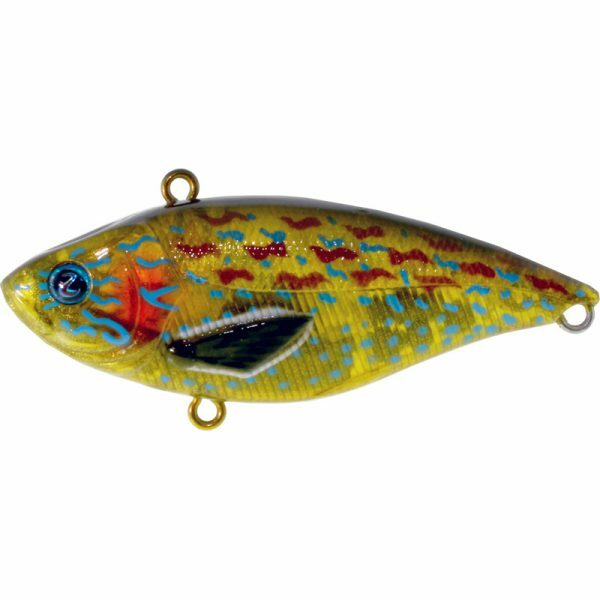 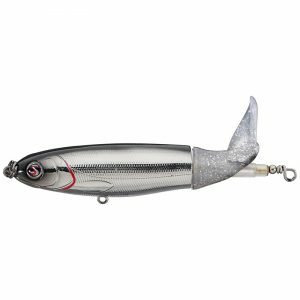 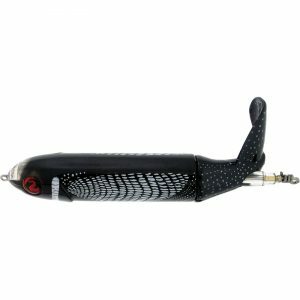 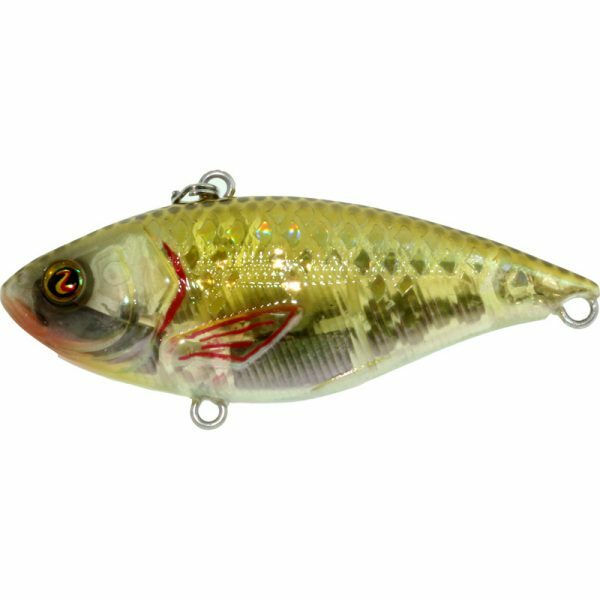 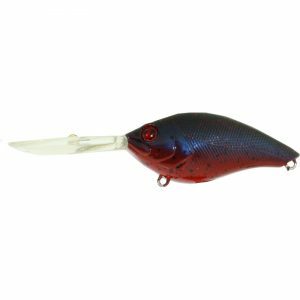 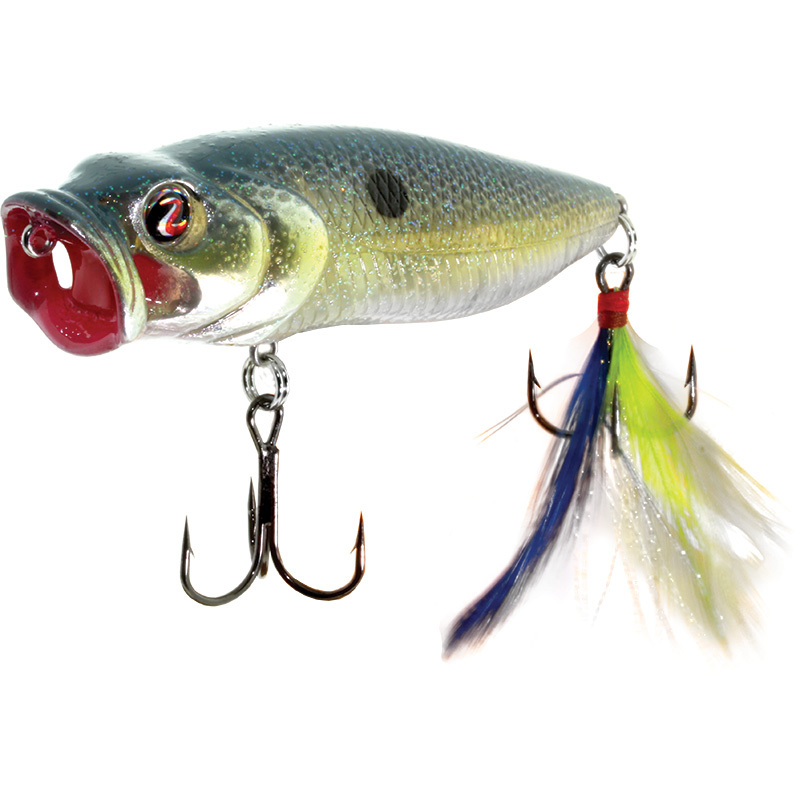 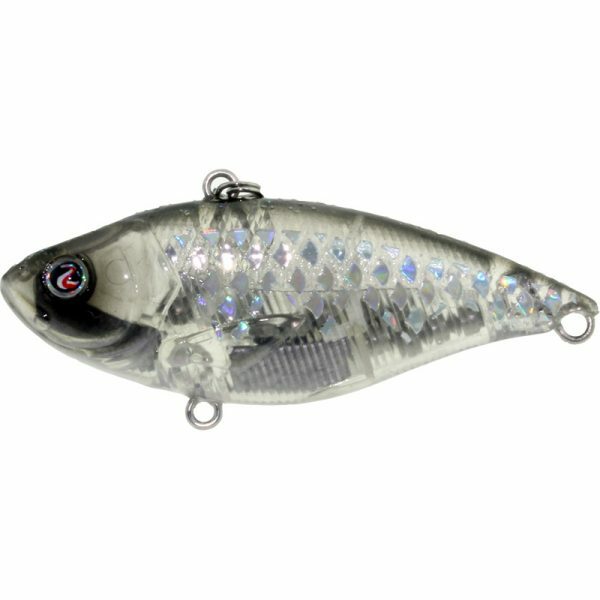 Ruckus has the profile of a big baitfish that appeals to large bass that are in the mood for a big bite. 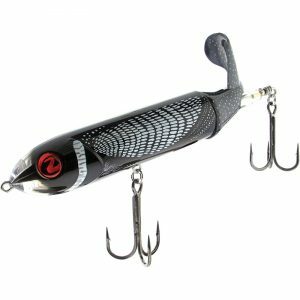 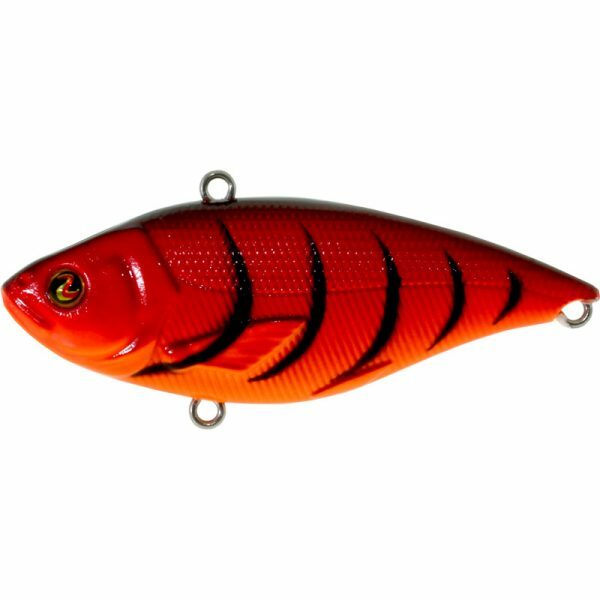 Ruckus is made with precise weight balancing that gives the lure a strong, tight wiggle, but also allows it to wiggle and waggle on the fall. 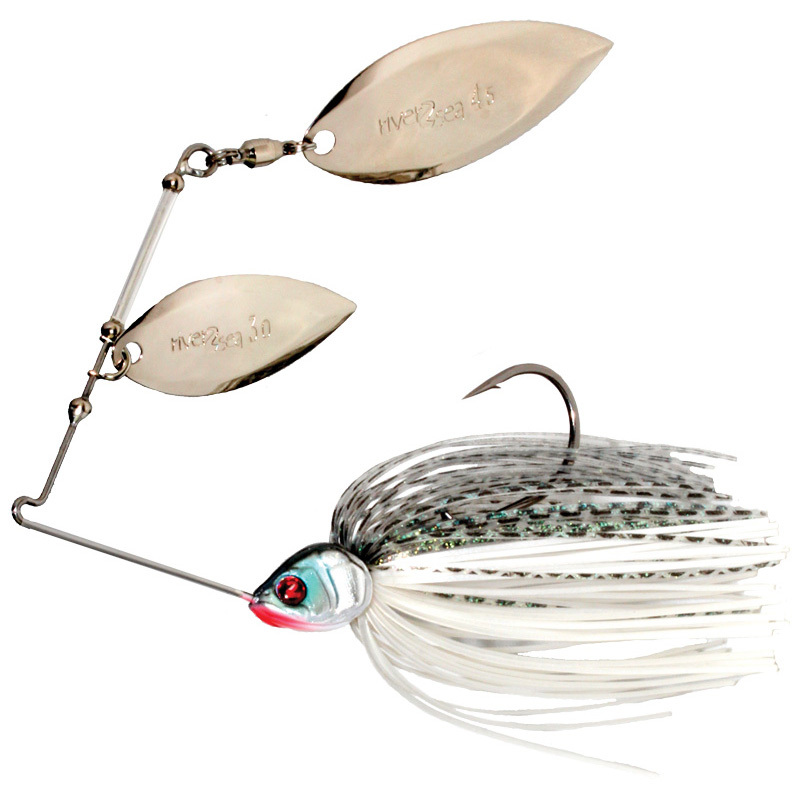 Like the rest of our line, Ruckus is made with highly detailed features and eight premium River2Sea finishes, and is armed with River2Sea’s exclusive black nickel Big Bite treble hooks. Pick this up and go make a Ruckus of your own. 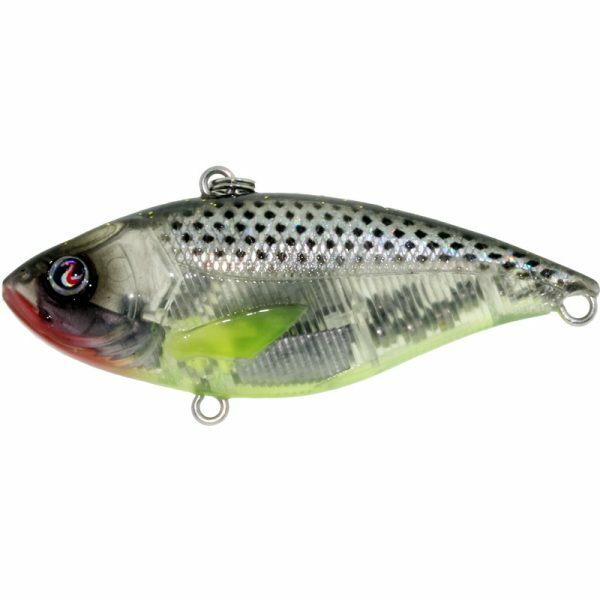 River2Sea Bubble Walker is a top water bait that can walk as well as pop.